Do you label your quilts? 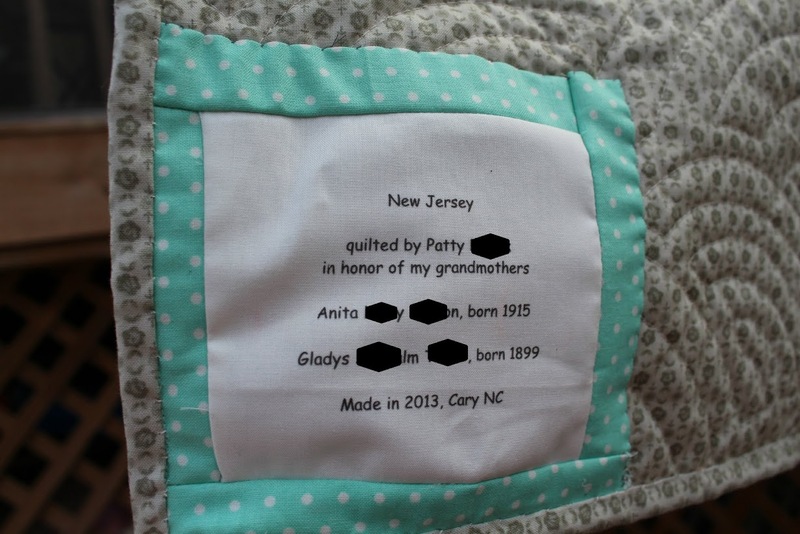 Record at least your name and the year the quilt was made? 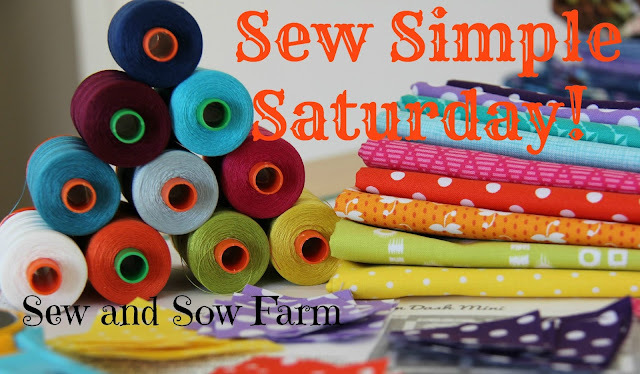 Today I want to share some of my favorite labels and a tutorial of the most common way that I attach a label to a quilt. First, some favorite labels which offer some different ideas on how to make a label. I created this label for my New Jersey quilt (gifted to my mom) at Spoonflower and attached it to the back of the quilt after quilting. The label for my Farmer's Wife quilt was a spare block I built right into the backing. 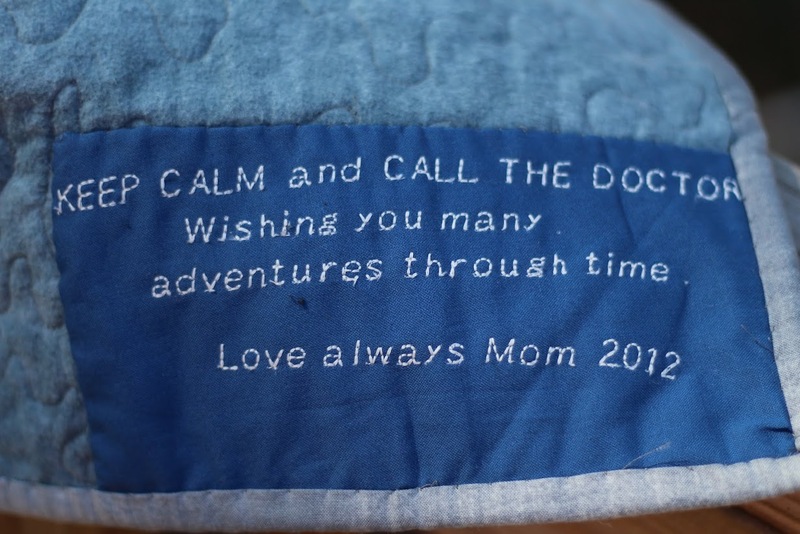 For the TARDIS quilt I made my daughter, I wished her many adventures through time. For my other daughter, I made her an Irish chain quilt in honor of her love for the Celtic Woman. For a quilt I made at the beach, I ordered a label online - isn't it pretty? My Sea Turtle quilt - love that this has a bit more than just the name and date. This is a wall hanging so I used a sharpie pen and then framed the label in the same fabric as the backing. It was sewn down on two sides before the binding was attached. The label technique that I use most often starts with a square piece of fabric ironed in half to form a triangle. You can make this as large or as small as you want. It needs to be big enough to capture all the information you think is important for the quilt. I turned one of the hanging corners on the back of my Sunburst quilt into a label. Another example - this quilt is a wall hanging so I used a permanent pen since it won't be going through the washing machine. 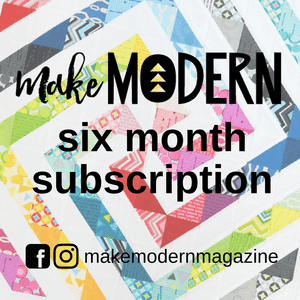 Consider capturing your name, the year and the name of your quilt. Additional information is also a great idea like the location or quilt designer. In honor on each of my sisters (there are 6 of them) turning the big '50', I have been making them each a quilt. This is the label for the quilt I'll be gifting in September. In this case, I used the date to both record the year is was made (2016) as well as her birthday month. I stitched this label on my machine and the fact that the fabric was folded over gave it extra stability. Before sewing on the binding, attach it to the quilt on two sides. And there it is in all of its glory. 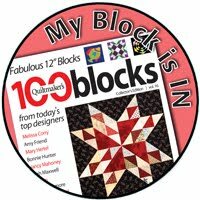 Do you label your quilts? If so, tell us about it in the comments. I try to always label although sometimes they sit for quite some time waiting! Thanks for the tips! Thank you Patty -- this is an awesome display of label options... Love it! There are some great ideas here! I used to always label my quilts, but I have got a little slack in that department! Time to remedy that, I think! Thanks for the reminder! Great ideas for labels. I must admit that labels are not my favorite to make and so a lot of my quilts don't have them. What a lovely post! 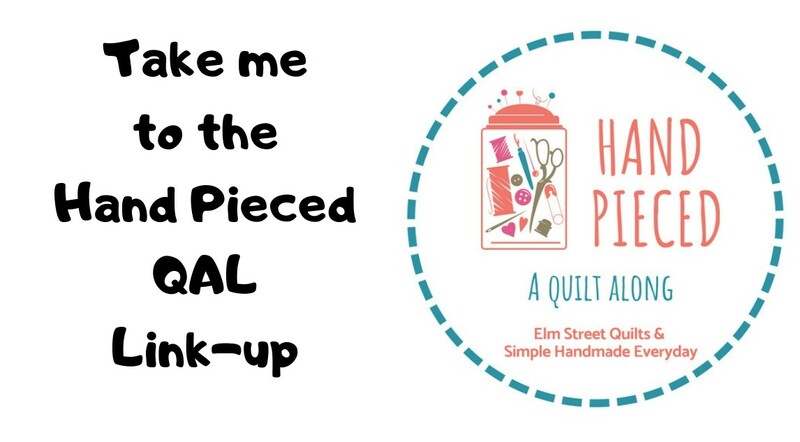 I wish I'd seen it earlier - I had an article on quilt labels in my last newsletter and would love to have added a link to your post...I may just go and sneak it in anyway! I love hand stitched labels most, I hand quilt so I figure it makes sense to hand stitch the label too. You have a great selection. Someone suggested to me that it's a good idea to put washing instructions on the label too, what do you think? YES!! I'm soooo grateful you shared this post at Tuesday Archives this week under our labels theme as your post offer a wonderful variety and label inspiration. THANK YOU Patty!